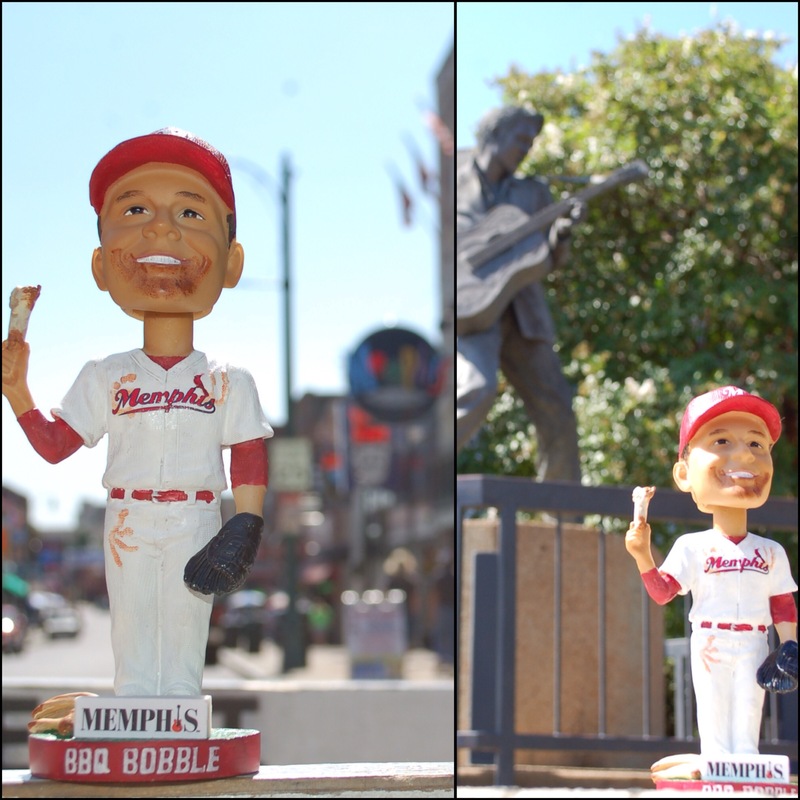 BBQ Bobble enjoyed downtown Memphis yesterday for Elvis Week and now wants to see you at the game tonight! We’ve got a BBQ Bobblehead giveaway for the first 3,000 fans presented by the Memphis Convention and Visitors Bureau! Gates open at 5 PM on this lovely day for our Coors Light Block Party.